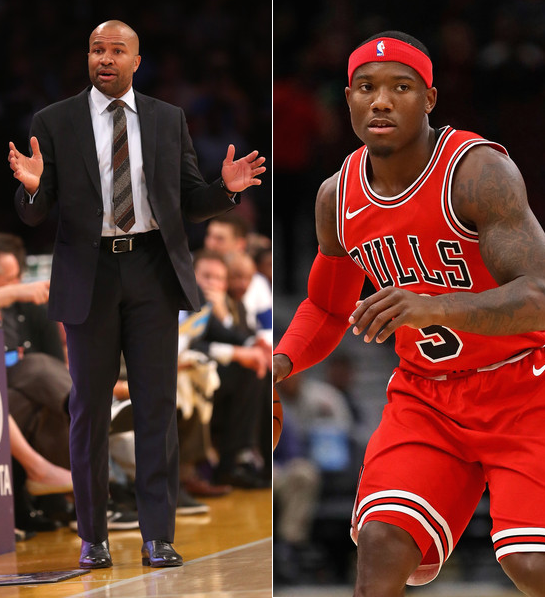 Derek Fisher, former NBA player and coach, will get another shot at coaching. 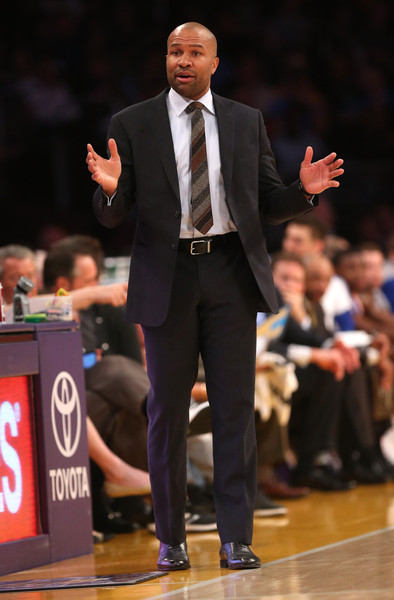 After getting fired as head coach of the New York Knicks in 2016, the five-time NBA champion will be taking over the WNBA's Los Angeles Sparks team. "I'm excited to be the new head coach of the LA Sparks," the 44-year-old, who's engaged to Gloria Govan, said in a statement. "There is no finer organization in the WNBA and I can't wait to work with our ownership group, front office, talented players and staff to cement a culture of sustained excellence, which is what LA basketball fans demand -- and deserve." Derek will be replacing former head coach Brian Agler, who resigned last month after four seasons. 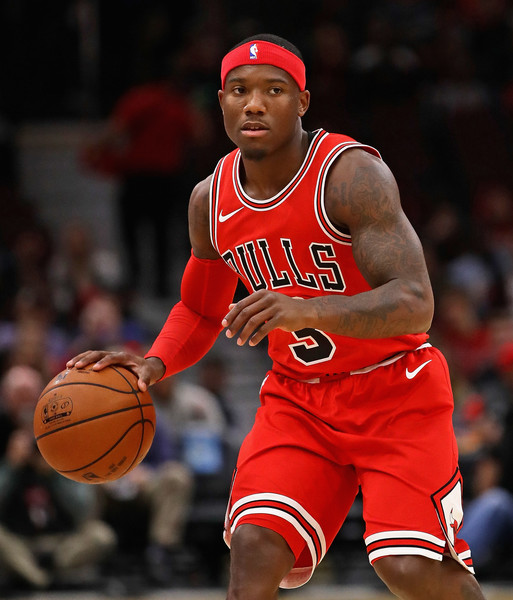 Kay Felder - Toronto Raptors G League player - has been CUT from the team following his domestic violence arrest a few days ago. The 23-year-old point guard/2016 NBA Draft pick is being accused of choking a woman, leaving a mark on her neck. This ish has to STOP. NEXT: Da Brat Tells Bow Wow What We've All Been Saying - HE'S The Brat & That Kyiomi Relationship Is A No-Go!